As many of you know already, I've been very lucky to have been tapped by Cedar Fort publishers to make a series of four (possibly more) Dutch oven cookbooks! 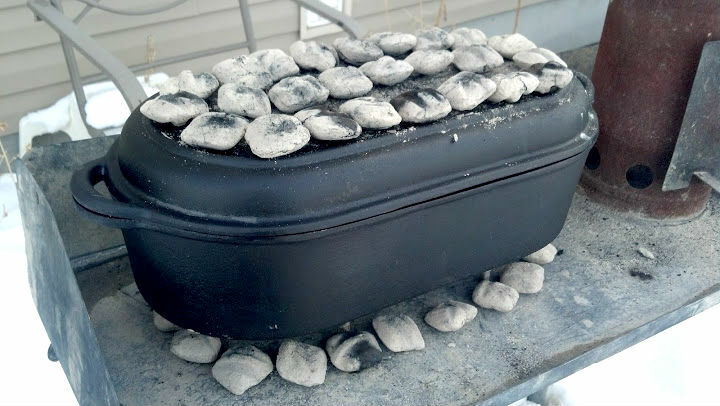 Last Fall, I turned in the manuscript for the third book in the series, called "Around the World in a Dutch Oven". It will be coming out in early April, but it's already available via pre-order from Amazon (the picture is the affiliate link). I've been very excited about this, my third Dutch oven cookbook, because it represents some of my best and most challenging culinary work to date. This one is kind of the opposite of the Black Pot for Beginners, which takes a new chef from ground zero to skilled black pot cook! This book is for those that want a bit more of a challenge, and want to challenge themselves. So, a few weeks ago, I did a big, long, day of cooking and the cover designer came out and shot pictures of the food I cooked. I thought I'd share some of those pictures, along with some comments! 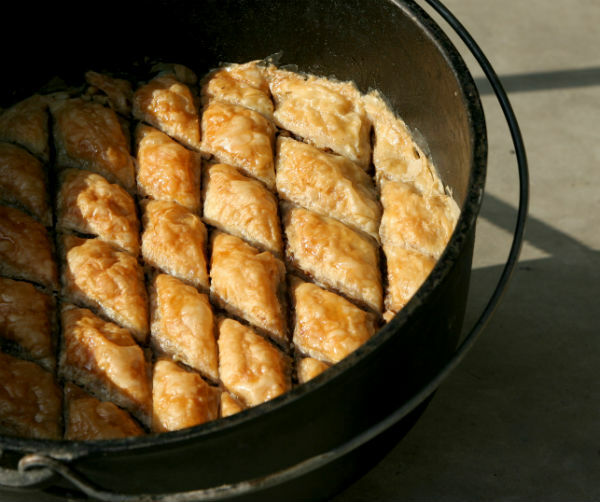 I really love baklava, and it's tricky to make in some ways, but it's not complex. 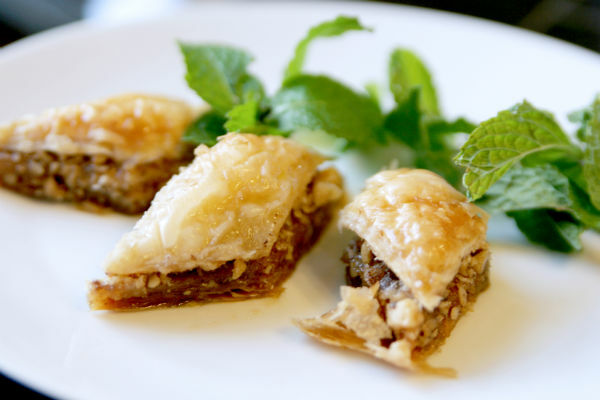 The only tricky part, really, is handling the Filo dough. 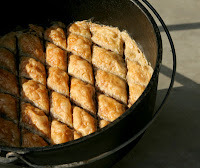 That also takes some real patience, because you have to layer it on, and butter each layer up. That stuff is so thin, it takes time. The spices are simple, too. Just some cinnamon, brown sugar, and nuts. 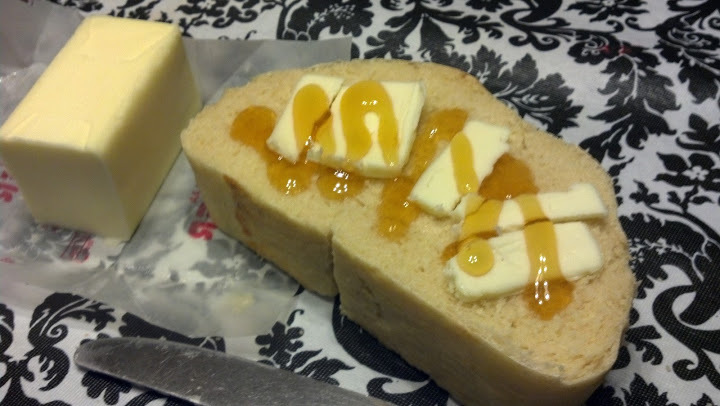 Then some honey syrup over the top at the end. 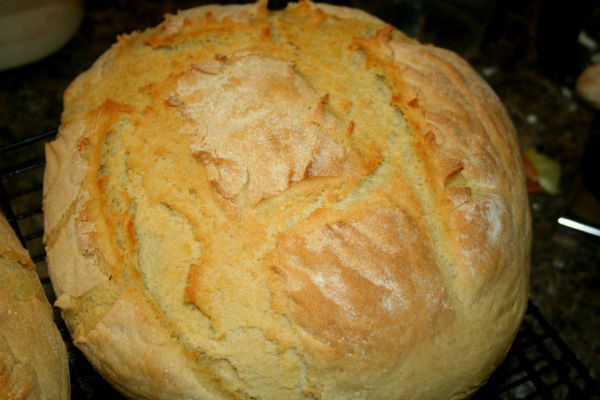 In a Dutch oven, you do have to be a bit careful of the heat, because you can easily overbake the flaky dough sheets. But it's great. Here it is on a plate. That mint leaf really sets it off, and adds some rich color to the display, I think. It contrasts nicely against the white and brown. I wish I knew more about plating and food photography. Still, if you just cook it right, you're over half-way there, I think. 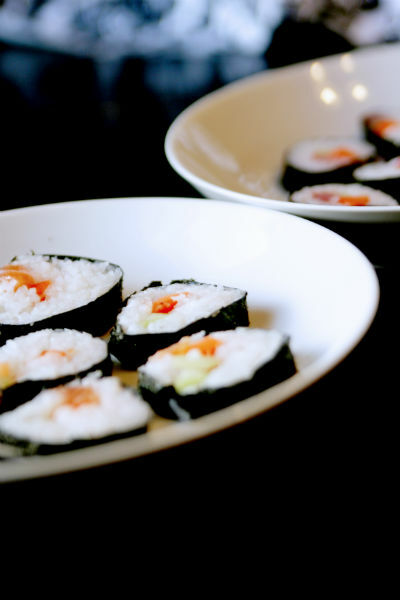 Food that's appetizing in the first place is going to photograph much better. Although, as you'll see, a good photograph can even save some of the more messy of dishes. I actually made the rice the night before. You can't really see it in this particular picture, but I was really proud of the rice. I've done it where it's turned out too moist and damp, and it almost ends up as a paste. If you get the water absorbed just right, and then the vinegar sugar sauce as well, it will stick nicely together, but the individual grains of rice will still be separate and unique. Brendon actually did the rolling and the slicing of these, while I was still doing the cooking, finishing up some other dishes. He did this just as the photographers arrived, so that the rolls and pieces would look their freshest. I think he did a pretty good job! It tasted great, after the photographs, too! This one proved to be quite a challenge. 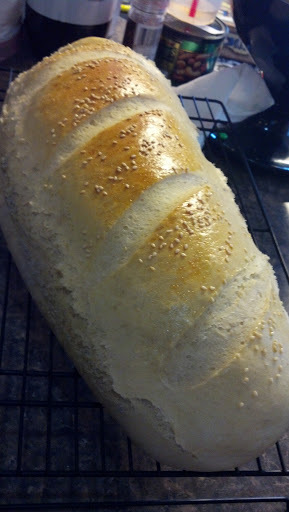 I think it looks pretty good, but the crust wasn't as smooth and browned as the first time I did this years ago. 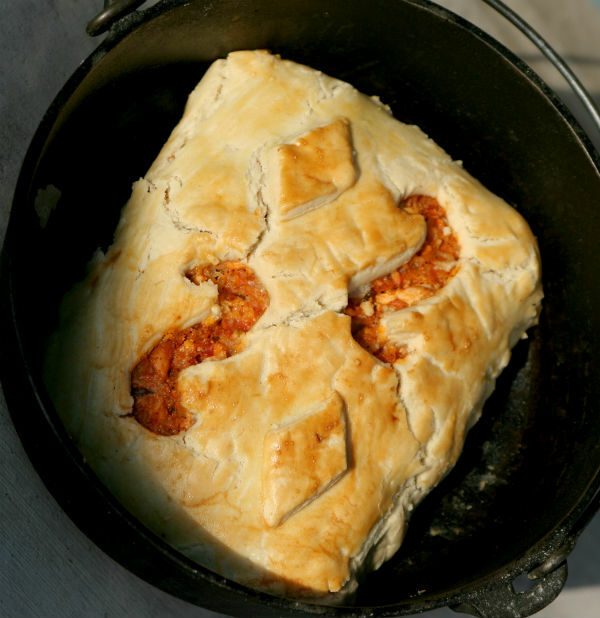 A coulibiac is a delicious salmon, rice, and tomato filling wrapped up in a pie crust exterior. When it's done right, it really looks impressive! I don't think this one was particularly BAD, I just wish it had turned out smoother. The taste was amazing, though. 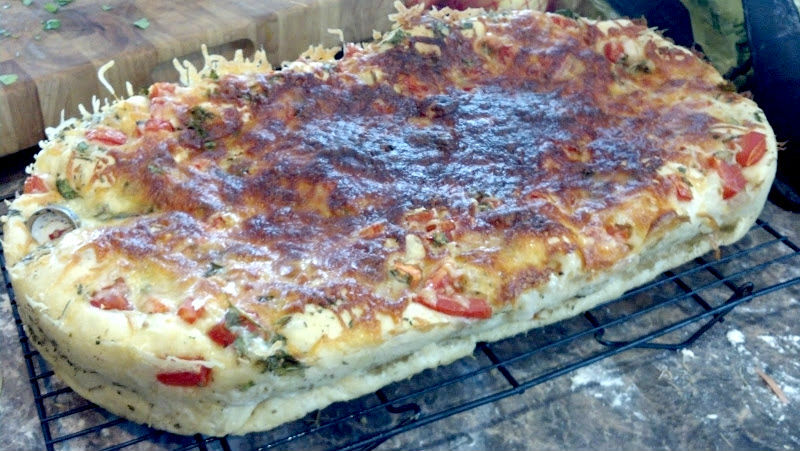 The crust was light and flaky, and the filling had the tang of tomato and lemon intermingled with the sweet flakes of the salmon. I really like this dish. This picture makes me laugh. 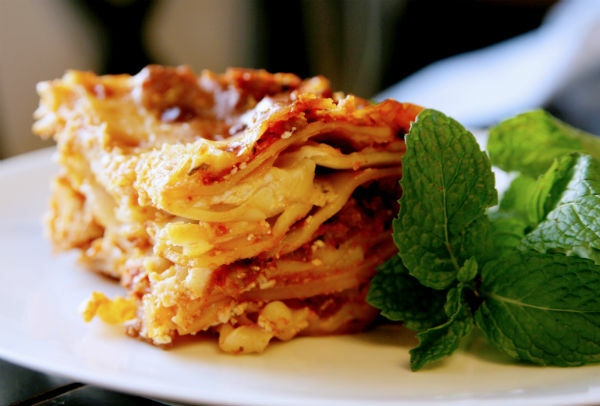 The lasagne itself finished cooking too early, and there was still quite a bit of time before the crew was set to arrive and shoot pictures. 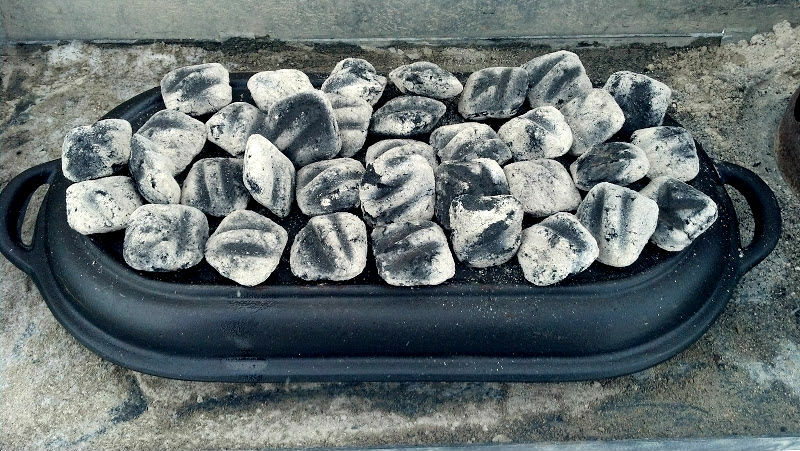 So, I just put a few coals on the lid to keep it warm. It was a kind of chilly winter day, and I didn't want it to cool off. Well, by the time they got there and started shooting pictures, the top crust of cheese was just overdone. It was so brown and wrinkly, it was really tough to look at. I was embarrassed to show it, but they took pictures anyway. When I served it up, it was dry and hard to eat. But, the photographer still managed to get some very complimentary photos. 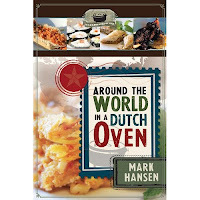 Well, those are some of the cover shots for the next Dutch oven cookbook, "Around the World in the Dutch Oven"! Check it out!